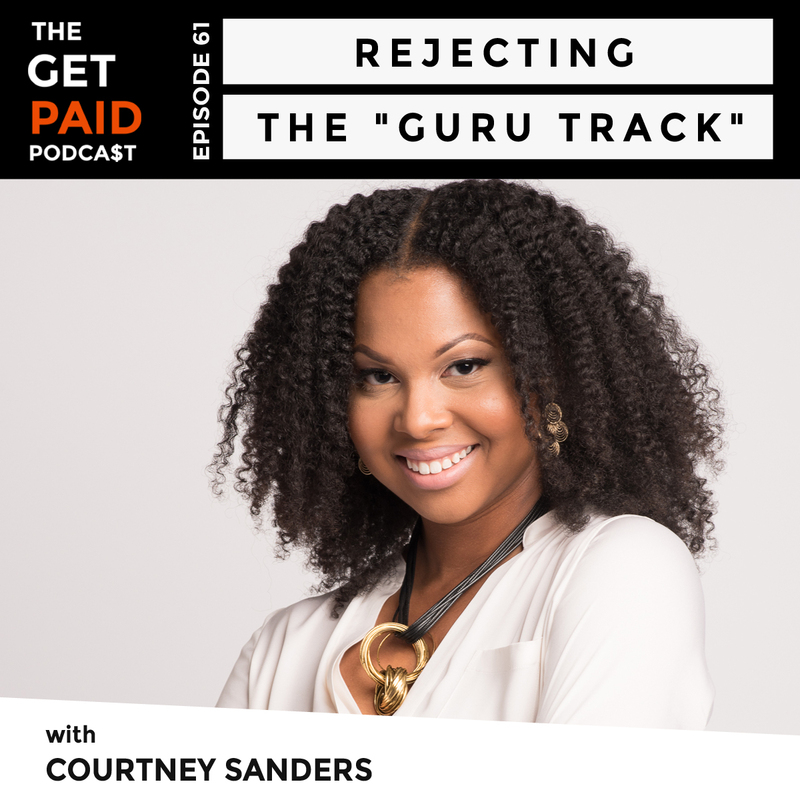 How she jumped on the ‘guru track’ while building her business and why she eventually decided to reject that culture. 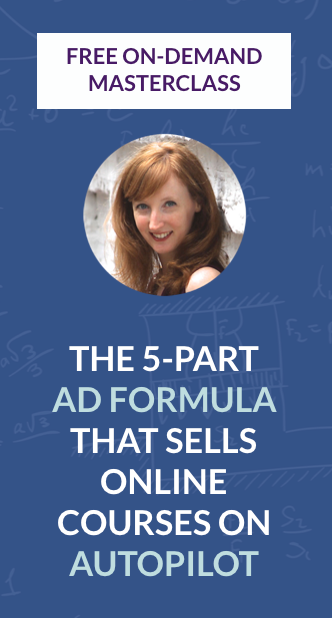 Are you tired of trying to figure out who to target with your Facebook and Instagram ad campaigns? Does it make you want to throw your computer out the window? Are you sick of flushing money down the “Zuckerberg drain” without seeing a good return on your investment? Stop wasting your precious time and hard-earned money. Grab my FREE 240 Interests Cheat Sheet. The 240 Interests Cheat Sheet lists all 240+ Facebook and Instagram interest options and categorizes them by niche. 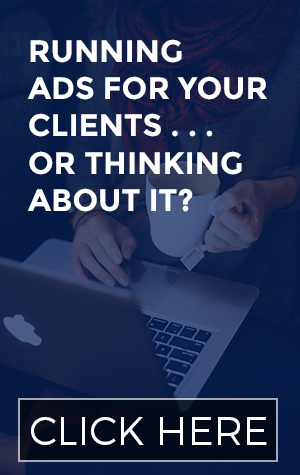 You’ll also receive an explainer PDF to help you understand how to use these interests to nail down your audience and see a better ROI. Download the FREE 240 Interests Cheat Sheet today. Your sanity – and your pocketbook – will thank you.